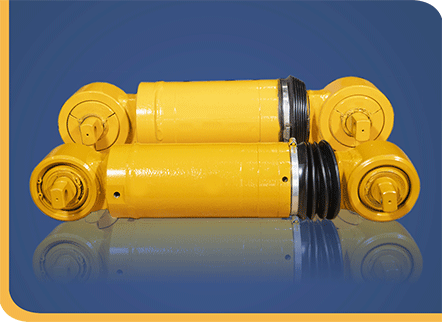 Driveline operations rely heavily on their hydraulic system to perform optimally. With our overall focus on driveline components – Power Transmission Technology also provide hydraulic parts and repairs for all your earthmoving equipment requirements. The emergency steering pumps and charge pumps which are located on the transfer cases are part and parcel of the driveline repair process. So also the Hydraulic pump driven machine drivelines (especially the 3 wheel logger application). We also do excavator final drive repairs which are also hydraulic pump drives. ADT’s, TLB’s, Excavators, Rigid Haulers, Graders, Dozers and Front End Loaders.